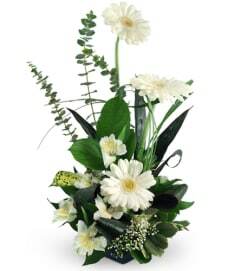 An artisan arrangement, specially created by our own expert floral designers. Much Gratitude ! So pleased with the customer service and attention to detail. 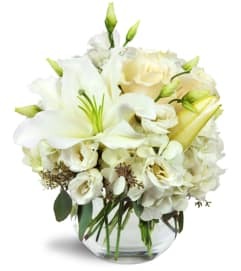 I placed my order online, for an arrangement to be delivered to a local church, for a funeral service. Being out of state I had concerns and some questions. My emails were answered promptly and I received confirmation of delivery. I would, without pause, recommend this florist. Thank you Merritt! Perfect. Done right, done on short notice. 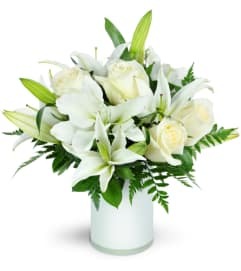 So easy to order a beautiful bunch of flowers for my mom while I'm thousands of miles away. She loved them! Merritt Florist is a Lovingly Florist in Cornwall. Buying local matters. Discover how Lovingly supports local florists. 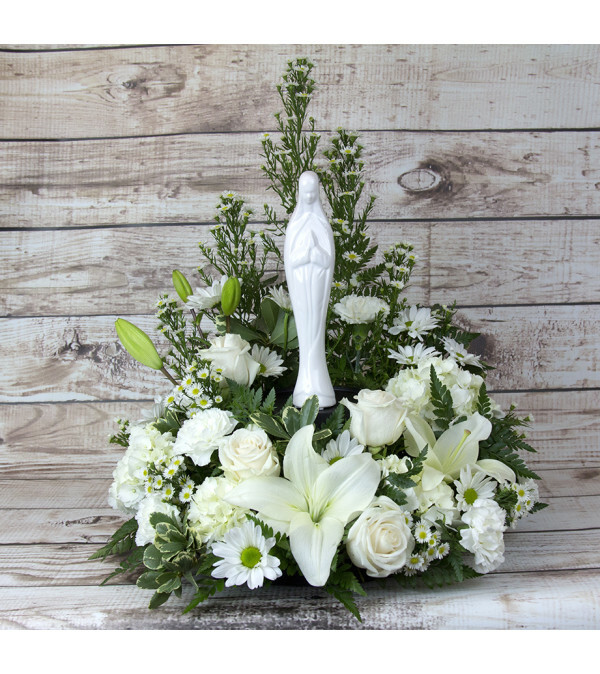 Copyrighted images herein are used with permission by Merritt Florist.